If you have ever wanted to know more about "Bombingham", Alabama - this is the book for you! It has a good mix of pictures and information. The photos do a good job of portraying what it was like during that time in our Nation's history. It takes us through the events that lead up to this particular Sunday. 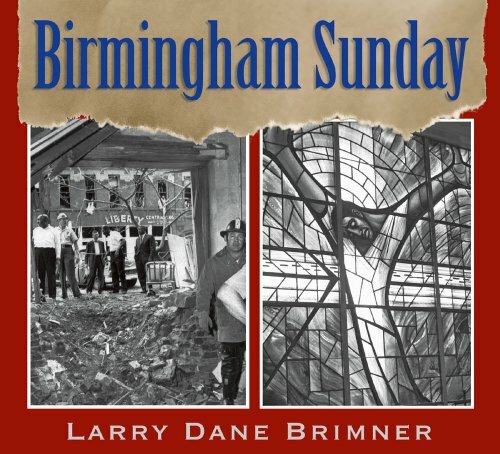 It was the first time that anyone died during the bombings going on in Alabama. You will meet the four little girls killed by the bomb, plus two other boys who were nowhere near the bomb who were also killed. You will also meet the men who were responsible for that fateful day in 1963, the last one being caught in 2002.